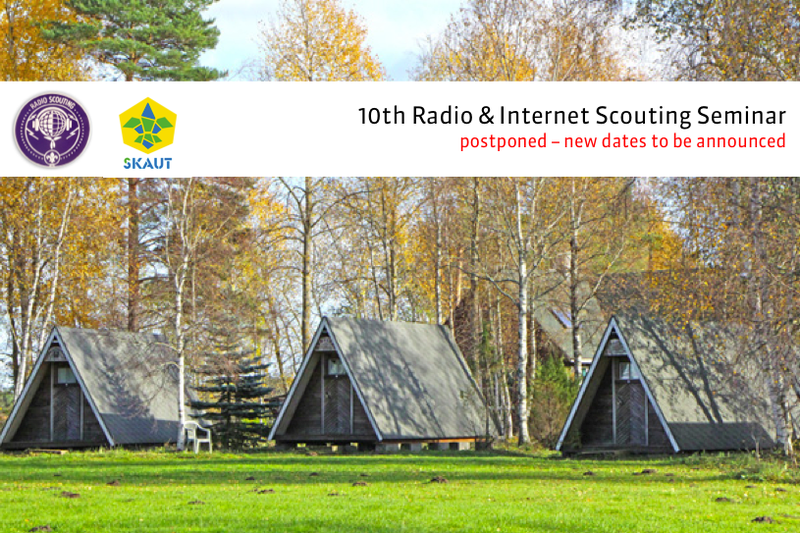 It is with regret that we have to inform you that the 10th Radio Scouting and Internet Seminar, which had been scheduled to take place in Tallinn (EE) in May 2016, has been postponed. 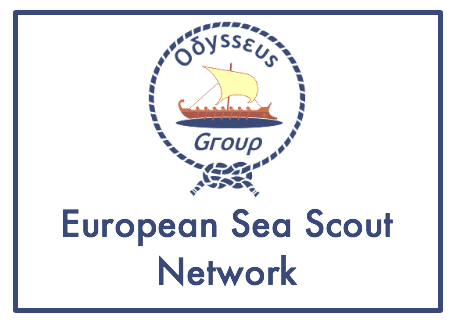 We will share the new dates as soon as they will have been identified. 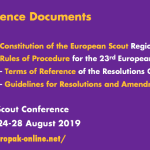 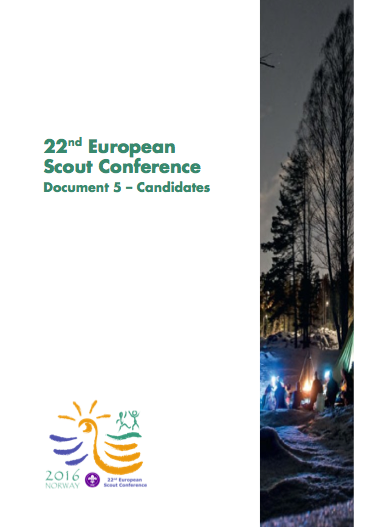 Following the passing of the deadline last week for submission of candidatures for election to the European Scout Committee, due to take place during the 22nd European Scout Conference in Norway this coming June, we are pleased to share with you Conference Document 5 in English and French, which presents you the ten candidates whose candidacy documents had been received by the deadline last week. 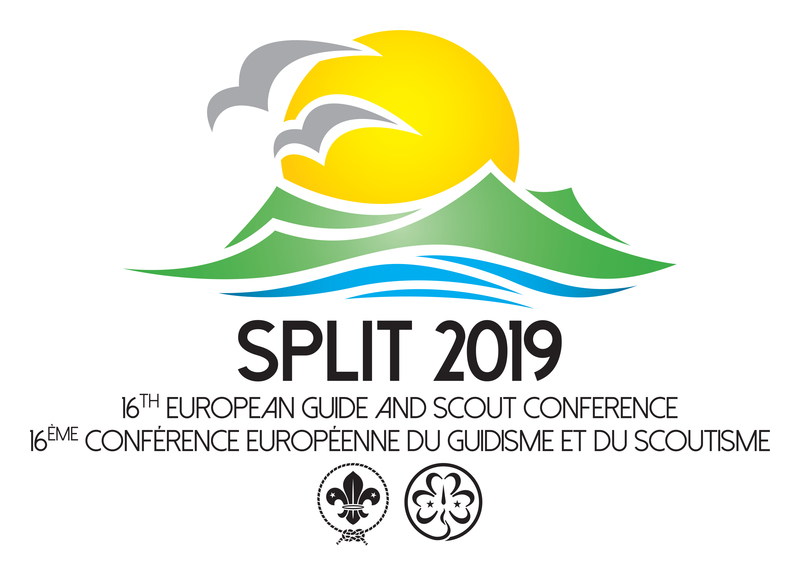 Every two years the informal network of Sea Scout and Sea Guide branches of National Scout Associations (NSAs) and Member Organisation (MOs) of the European Regions of WOSM and WAGGGS organise a European Sea Scout Seminar. 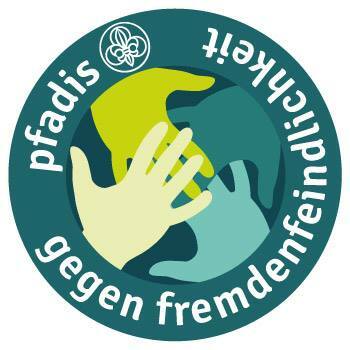 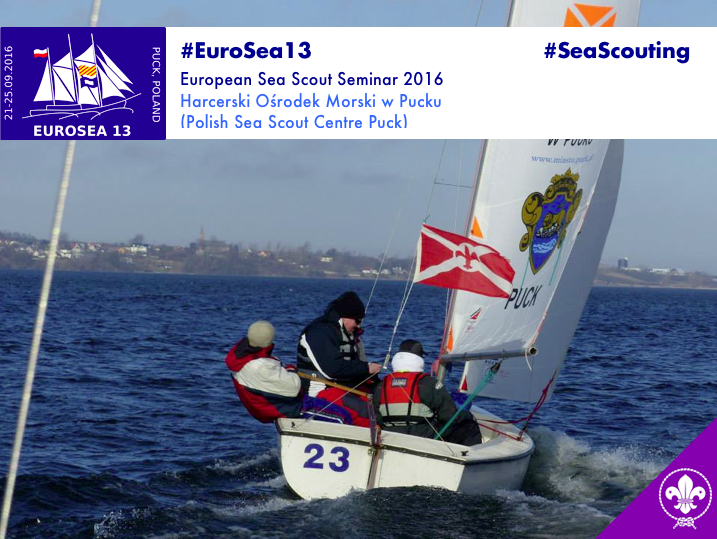 Hosted by Związek Harcerstwa Polskiego (ZHP, the Polish Scouts and Guides), EuroSea13 will take place at the Polish Sea Scout Centre in Puck from 21 to 25 September 2016. 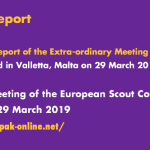 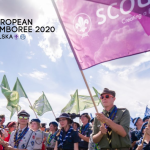 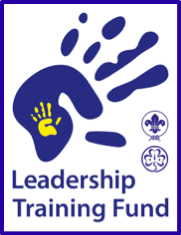 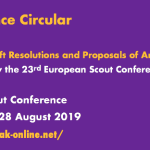 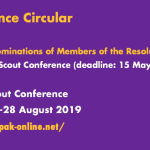 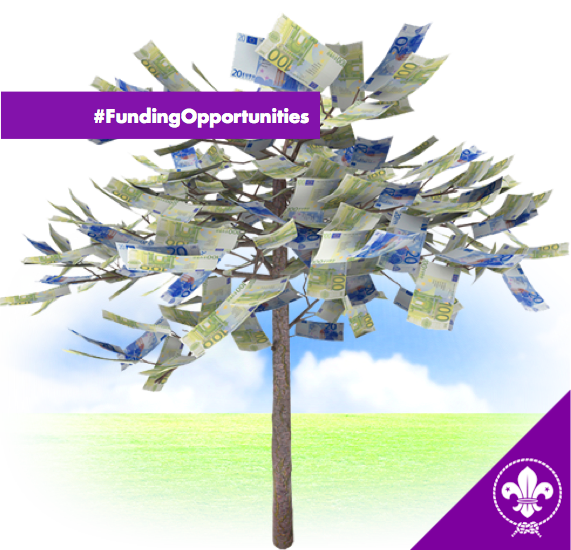 We are pleased to provide you with an update on Funding Opportunities available to NSOs and NSAs from both the European Region and the Eurasia Region of the World Organization of the Scout Movement (WOSM).